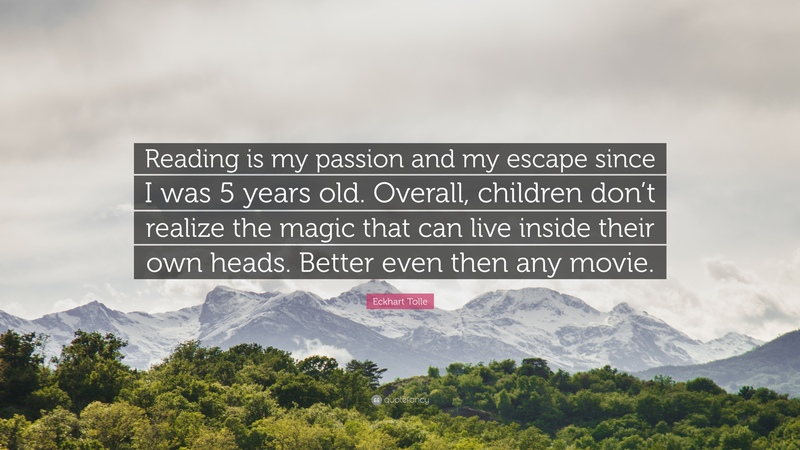 What magic will you discover tonight as you read? This entry was posted in Another message for tonight and tagged Good Night, magic. Bookmark the permalink.